Since we started back in 2007, iDomains has grown steadily over the years to an award winning web design agency based just outside the lake district. 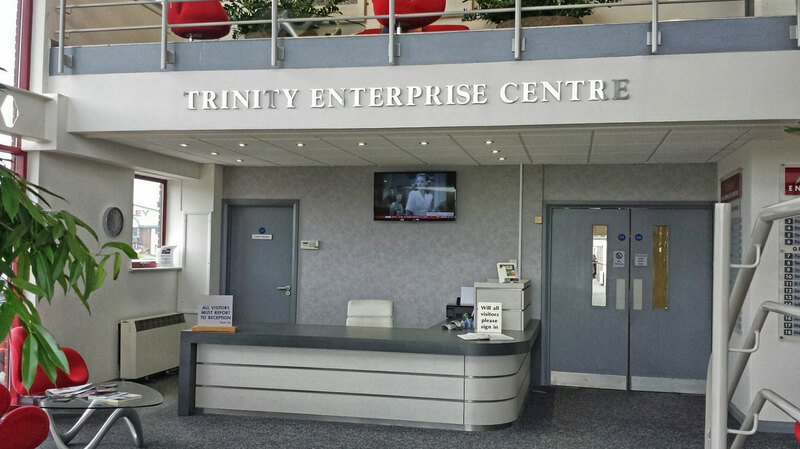 We are situated in Trinity Enterprise Centre in Barrow-in-Furness. We have a dedicated team of salespeople, website designers, content writers and graphic designers. If you are looking for ideas on your next website design or if you’re struggling to get your current website found our team can assist with ideas of what’s needed to get your websites in front of your local audience. 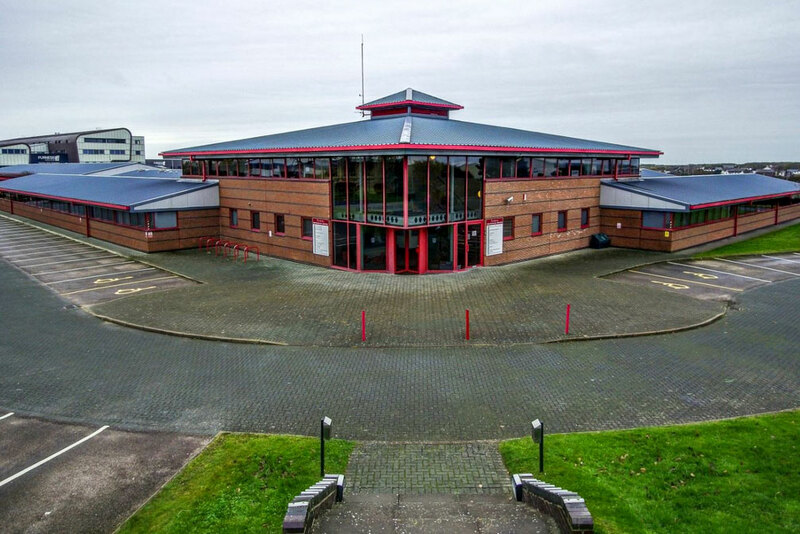 We manage over 5000 websites that we have built for our customers in every corner of the UK since the company formed. Our ethos is simple, we provide high-quality website design at affordable prices. We are here to work closely along side our customers and form a long lasting working relationship keeping you up to date with all the latest changes to algorithms ensuring that your website stays at the top of the search engines.